Welcome to the Private Practice of Dr. Rizwan Khan! 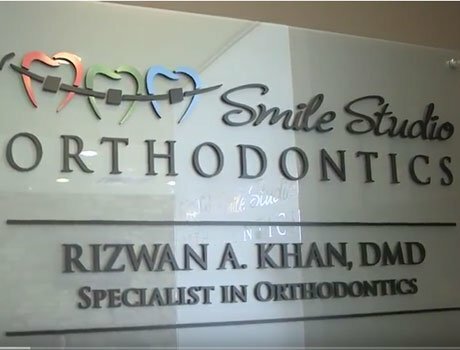 "Dr. Khan is the best orthodontist in houston. I strongly recommend him for any of your ortho needs. Always punctual and seen on a timely matter. Thank you, Dr."
"I highly recommend this office. They’ve been so kind and gracious with my daughter over the past 6 months. The whole staff is wonderful. Thank you all for making this so easy on my child." iTero 3D Scans – no more messy impressions! There is a difference between a dentist who does orthodontics, such as a family dentist and a specialist in orthodontics. As a specialist, Dr. Rizwan Khan spent three additional years in residency to become an expert in tooth movement and facial development. This expertise ensures a healthy bite and gorgeous smile that will last a lifetime. Unlike other practices in the area, we are proud to be the only private practice who is a preferred in-network provider with most insurances. We will charge you in-network rates and maximize your insurance benefit. We strive to use only the highest quality American-made products and never purchase unsafe, second hand materials. Our private practice focuses first and foremost on quality, and we will work hard to earn your satisfaction. Our fees are among the most competitive in the area. We are in-network with most insurance plans and will even file the paperwork for your convenience. Our zero interest payment plans allow anybody to fit orthodontic treatment into their budgets. We will treat you like a member of our family to ensure your best interests are at the core of every decision we make. Make yourself at home in our Richmond office where you can enjoy our complimentary coffee bar, refrigerated drinks, free WiFi Internet, and kids gaming area. 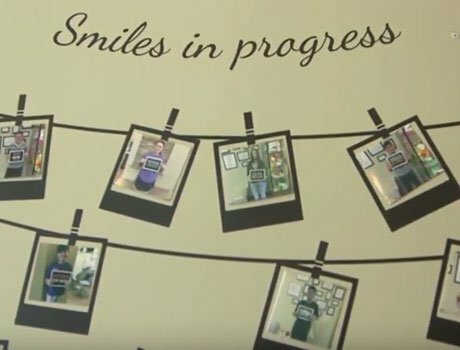 We look forward to giving you that picture perfect smile!